at Galleria Heino between 6 and 8 pm on 8 January 2015. Björn Springfeldt writes of Uusitalo: "Her images convey a sense energy and speak of the permanence of change, the ongoing shifting of states. Often, we find ourselves blinded, like when we look directly at the sun and everything turns to black. Or we come across a reflection that breaches a boundary, both within the space of the image and the space in which we ourselves exist." 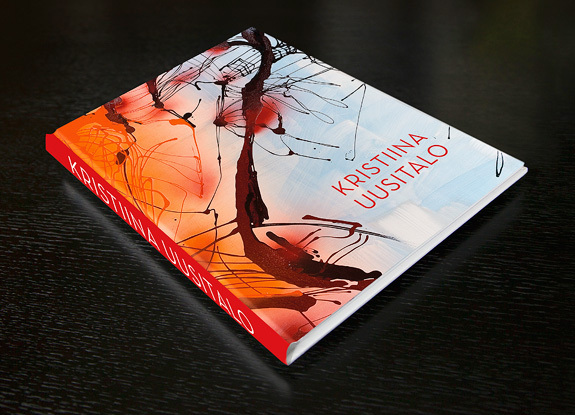 Uusitalo is an interpreter of the unexpected and the momentous, her works reaching out to both our intellect and our emotions.